The American Red Cross is asking prospective blood donors who have recently visited areas where Zika virus is spreading to wait at least 28 days before giving blood. "The American Red Cross is dedicated to providing the safest, most reliable blood products possible to patients in need," Dr. Susan Stramer, vice president of scientific affairs at the American Red Cross, said in a statement. "We are closely monitoring the spread of Zika virus." The guidance applies to those who have visited Mexico, the Caribbean, or Central or South America during the past four weeks. However, the non-profit group maintains that the risk of transmitting Zika through blood donation remains extremely low in the continental United States. "Donating blood is a safe process and people should not hesitate to give or receive blood," Stramer said. Zika virus is primarily transmitted to people through the bite of an infected mosquito, though the CDC says cases of transmission through sexual contact -- including a case in Dallas confirmed yesterday -- and blood transfusion have been reported. Health officials in Brazil said there were two known cases there of people contracting Zika from blood transfusions in 2015, the Wall Street Journal reported. Earlier this week, the World Health Organization declared Zika virus, which has been linked to a surge of birth defects in Brazil, a global health emergency. Brazilian health officials say there is strong evidence linking the disease to a sudden uptick in babies being born with abnormally small heads - a condition known as microcephaly. A number of Zika patients in Brazil have also developed Guillain-Barré syndrome, a rare autoimmune condition which can cause at least temporary paralysis. Symptoms of Zika virus infection are normally mild and include fever, fever, rash, joint pain, and conjunctivitis, and many people do not experience any symptoms at all. There is no vaccine and no specific medication to treat the disease. The CDC has issued a travel advisory urging pregnant women to avoid travel to Zika virus outbreak zones -- more than two dozen countries and territories, mostly in Latin America and the Caribbean. All other travelers to these regions are advised to use insect repellent and take other precautions to avoid mosquito bites. 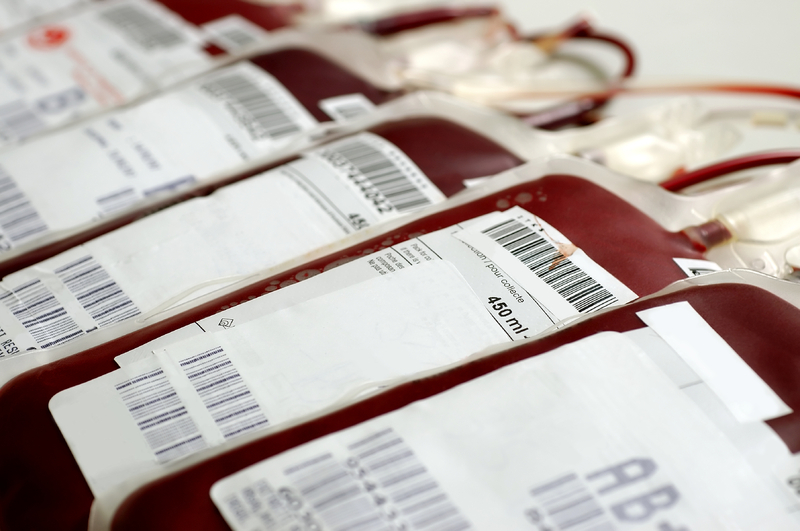 The Red Cross says asking potential blood donors to delay giving blood after travel to those areas is a precaution, part of the safety measures it has in place to protect the blood supply from Zika and other mosquito-borne viruses. The organization says it also conducts a health history screening of all potential blood donors; checks temperature, blood pressure, and hemoglobin levels; and asks as a series of questions to ensure they can safely donate blood. The Red Cross is not yet able to test for Zika in blood donors or in the blood supply. "There is no licensed blood donor screening test currently available for Zika virus in the U.S.," the Red Cross told CBS News. "Investigational tests may be available in the future."